Our May 2 auction of Old Master Through Modern Prints offers a rare opportunity to see works by some of the earliest scions of European engraving in the same place. Master E.S., Martin Schongauer and Israel van Meckenem expanded the reach and potential of the nascent medium, elevating it from a workman’s craft used on playing cards to an art form that rivaled painting. Their trials and successes set the stage for the appearance of Albrecht Dürer at the close of the century. 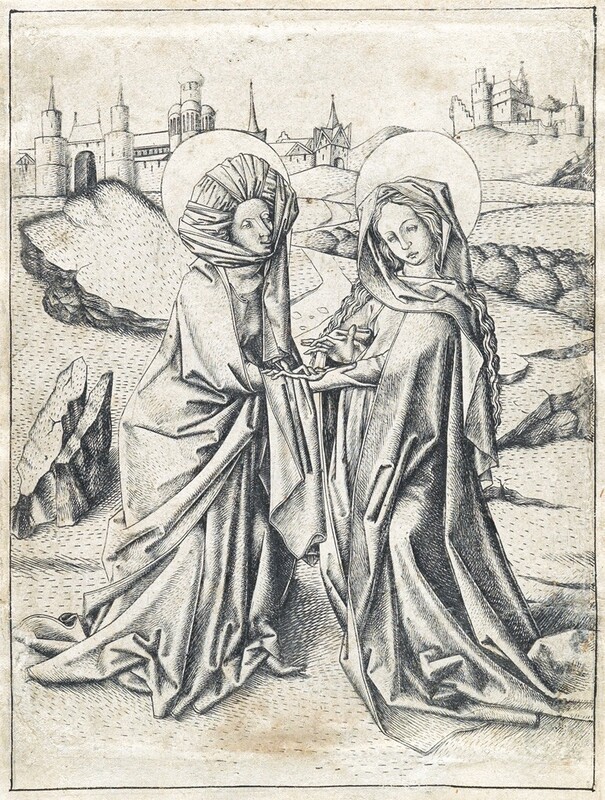 Lot 6: Master E.S., The Visitation, engraving, circa 1450. Estimate $70,000 to $100,000. The only other known impression of this subject in North America is in The Metropolitan Museum of Art. The first known engraver to attach identifying features to his work, such as an insignia or year, is a man known to us only as Master E.S. His “ES” monogram appears on 18 of his approximately 320 known engravings. His works among the earliest known western engravings ever made: while he probably began printing in the 1450s, most of his signed and dated works are from 1466 to 1467, the final years of his production. Master E.S. 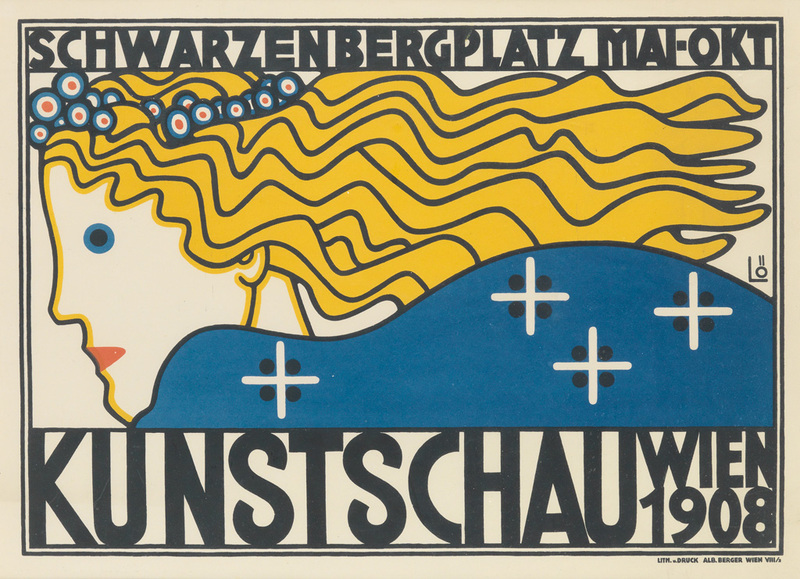 was likely active in southwestern Germany or Switzerland, and was probably trained as a goldsmith. 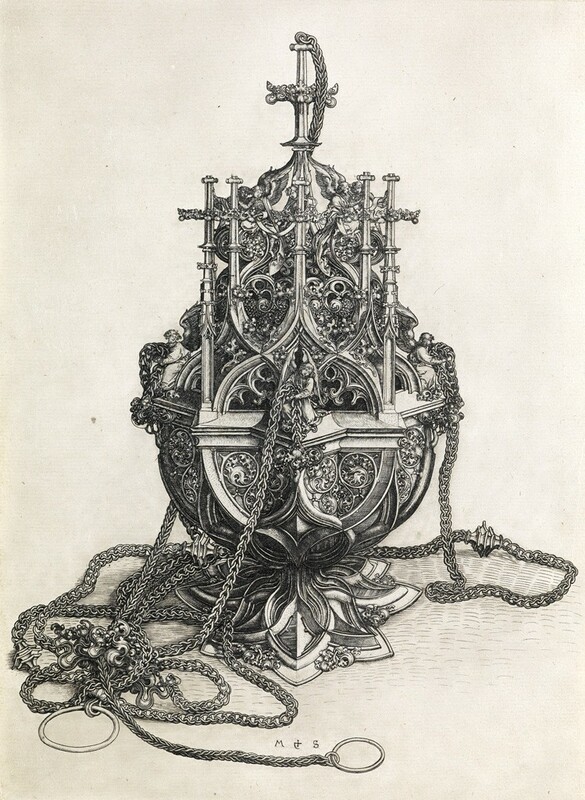 He used metallurgy punches in his prints and some of his works are clearly designs for or copied from contemporary metalwork (much like Schongauer’s A Censer, below). The use of engraved monograms was also a standard practice among goldsmiths and silversmiths on their significant metalworks. Master E.S.’s leading assistant was in all likelihood the engraver and goldsmith Israel van Meckenem, who inherited 41 of the Master’s engravings on his death. These he repeatedly copied and enhanced throughout his own life. 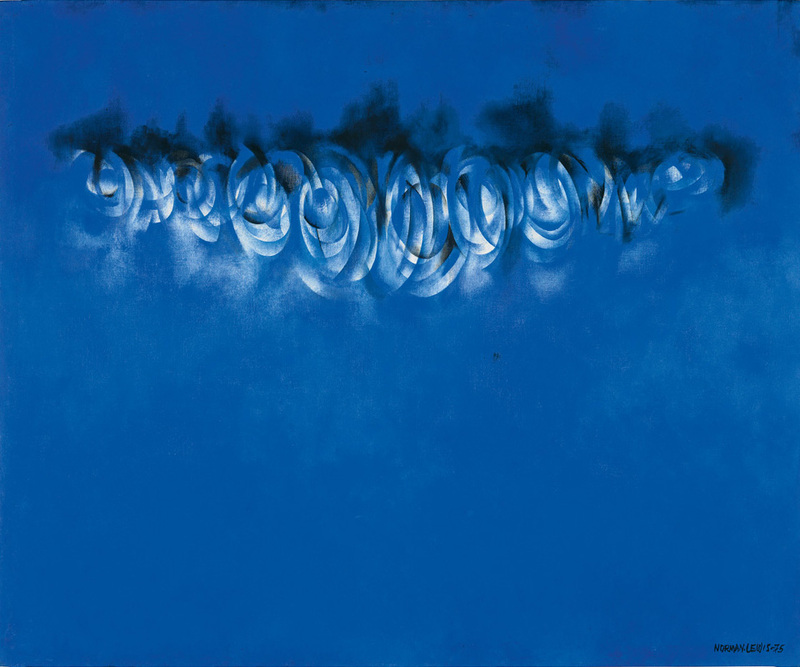 Van Meckenem was the first printmaker to seize the medium as a money-making venture. 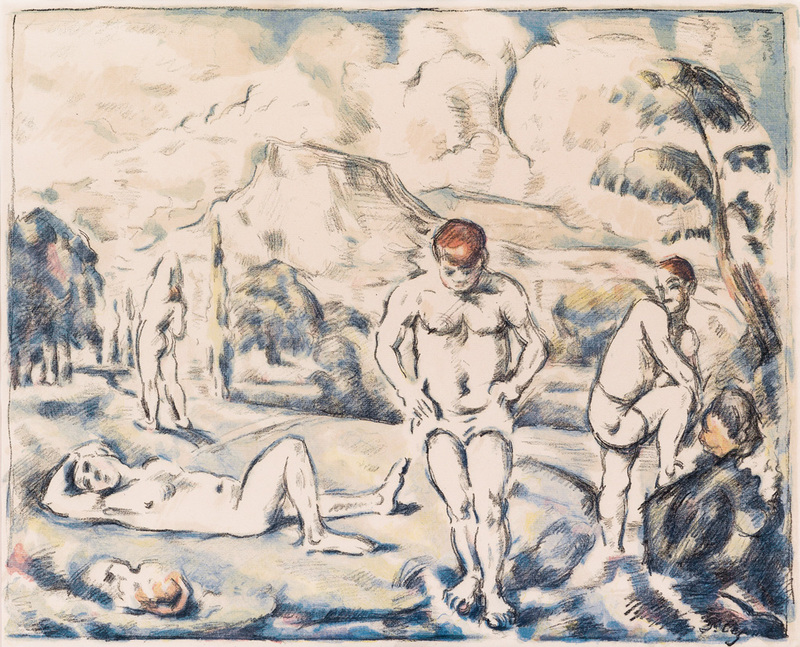 He reworked and sold other artists’ work as well as his own, and even created false Indulgences pardoning all the purchaser’s sins for the next 45,000 years. These, of course, were not approved by the Church. Landau and Parshall write, “Master E.S. 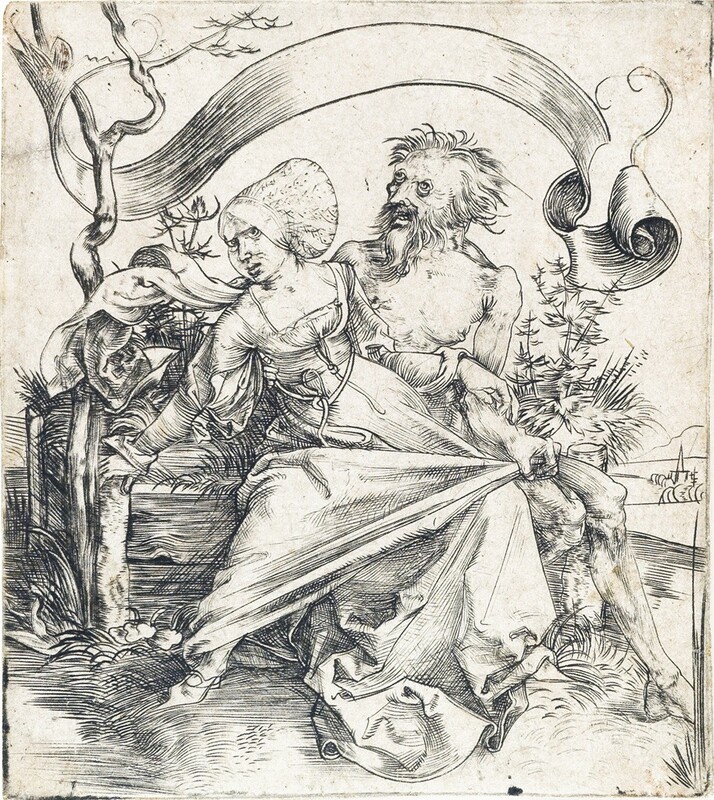 introduced printmaking on a large scale in northern Europe, and Schongauer carried it to technical refinement, [and] Israel was responsible for realizing its full potential as a commercial enterprise.” Towards the end of his career, van Meckenem created Scenes of Daily Life, a series of 12 genre works that depict couples interacting. Six are shown against an abstract dark background, and six, including The Singer and the Lute Player, are shown in elaborate interior settings. Van Meckenem’s detailed illustrations of dress, musical instruments and household objects provide historians a uniquely clear glimpse into German domestic life at the turn of the sixteenth century. 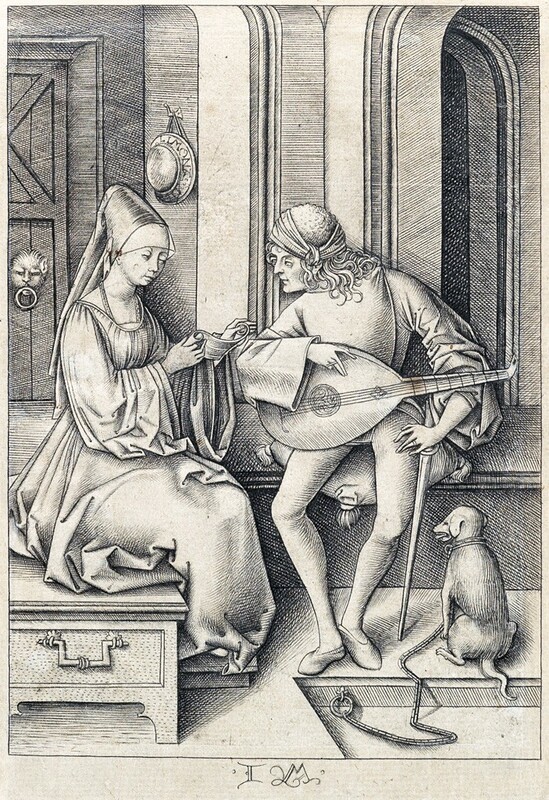 Lot 5: Israel van Meckenem, The Singer and the Lute Player, engraving, circa 1495-1500. Estimate $20,000 to $30,000. Lot 8: Martin Schongauer, A Censer, engraving, circa 1485. A Censer is a work of technical virtuosity. Though some print historians have considered it a design model Schongauer made for goldsmiths, more recent scholarship places it as an accutely-detailed still life study done after a gold or silver censer, rather than Schongauer’s own invention. Everyone’s favorite Renaissance printmaker, Albrecht Dürer, so admired Schongauer that he traveled to the city of Colmar to meet the master, only to find out he had recently died. engraving, circa 1495. Estimate $7,000 to $10,000. Master E.S., Martin Schongauer and Israel van Meckenem each helped to elevate the medium of engraving from a craft to a respected art form, and in the process became the first celebrity printmakers. Their success readied Europe for the appearance of Albrecht Dürer in Nuremberg at the close of the fifteenth century.